Barcelona captain Lionel Messi has been awarded La Liga player of the month for September. The Argentina star had a superb month domestically. He scored three goals and picked up four assists in just five La Liga games. 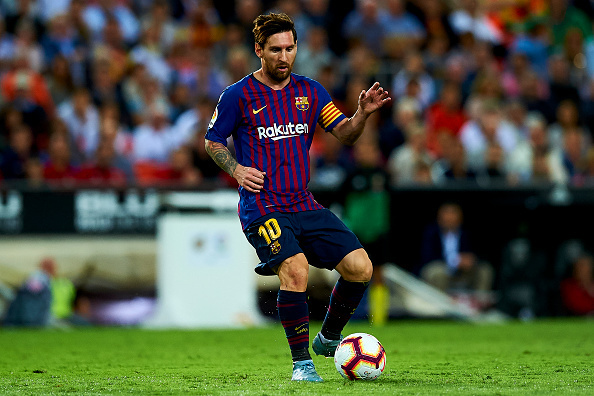 Messi won the award ahead of Alaves winger Ibai Gomez and Girona striker Cristhian Stuani who were also nominated. Messi will receive his latest award ahead of Saturday’s clash with Sevilla at the Camp Nou.